Embracing health and fitness is hands down the best decision that I’ve made to date. It’s a decision that I plan to continue making every single day for the rest of my life. 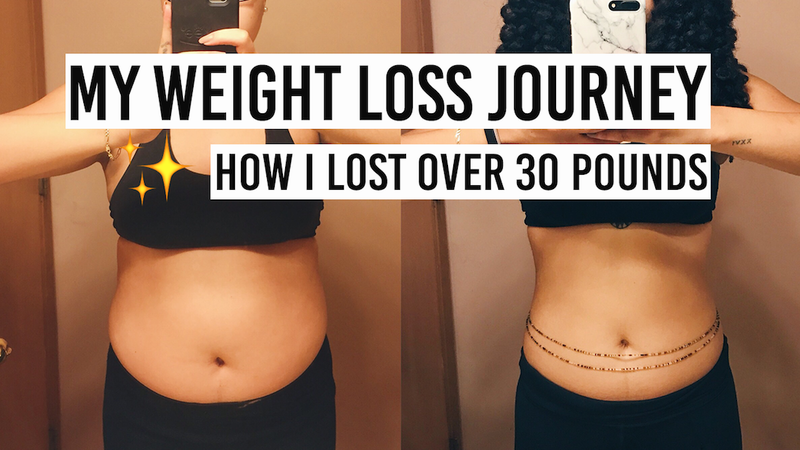 Click through to watch my weight loss journey story! I can’t even begin to describe how beautiful of an experience it is to watch your body transform. However, I'm happy to say that this has not only been a physical transformation but one from the inside out. Though this has been somewhat of a personal journey for me, I feel like what I’ve learned over the last few months is way too special not to share. I'm so excited to start sharing more of my health weight loss journey with all of you. Stay tuned! Love this! Congrats gorgeous on the weight loss but also on the journey and really embracing it- keep at it!